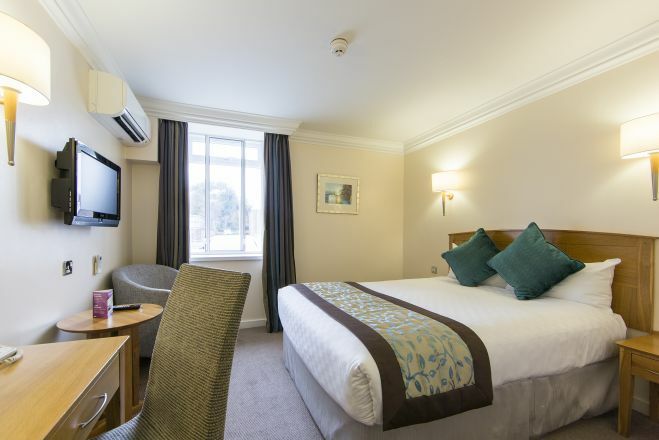 Thistle London Heathrow Terminal 5 Make your day hotel stay enjoyable and comfortable by booking your day stay at Thistle London Heathrow Terminal 5. 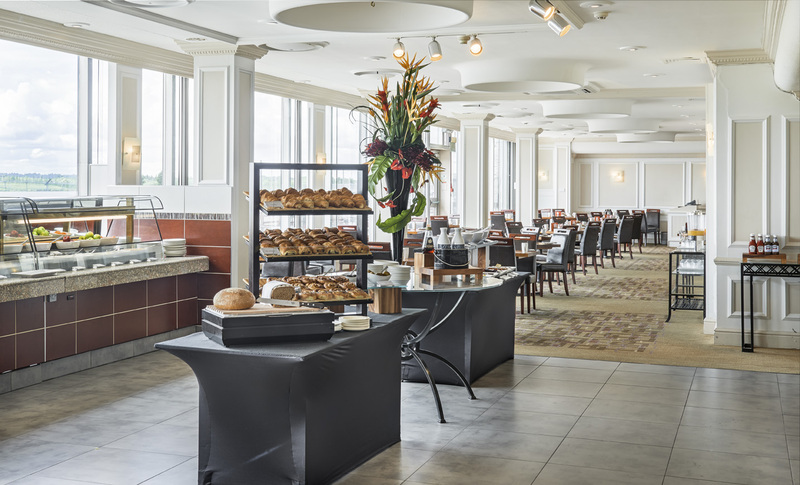 With exceptionally easy access to London Heathrow Airport, central London, and historical must-sees such as Windsor Castle and Kew Gardens, Thistle London Terminal 5 is an ideal dayuse hotel for business people and casual travelers alike. The smart and simple rooms are the perfect place to relax, take a shower, or get some work done in between flights or meetings. Expect a smooth daystay experience provided by the lovely staff. 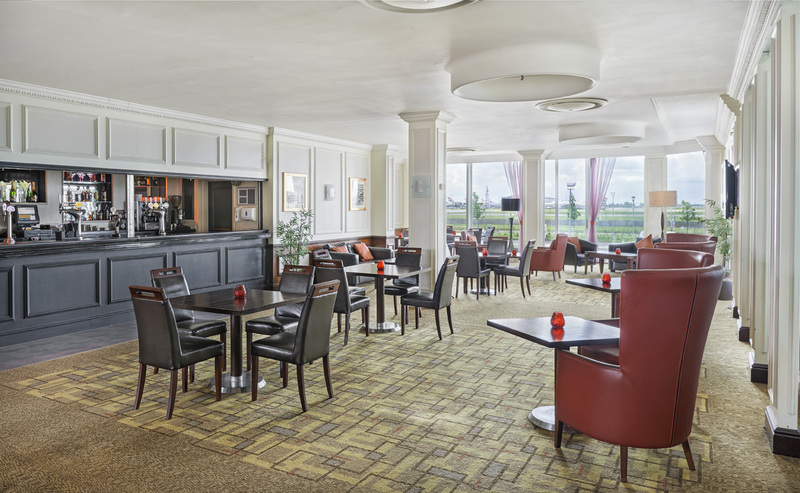 Hotel guests are able to enjoy dining while watching planes take off on the runway, or get a closer look (along with a reasonably priced drink) on the bar terrace. Take advantage of the opportunity and book your daycation with Hotels By Day today! Windsor Castle – Don’t miss out on seeing this functioning royal palace. Just a quick bus ride away from the hotel, this renowned castle is preserved history. Since it’s construction in the eleventh century to protect Norman dominance, it has maintained much of the original Norman architecture, but also has had notable additions throughout the centuries. The 13 acres of Windsor, which include the brilliant palace, gardens, and a small town, are a must see! Little India in Southall – Experience a whole other culture within easy reach of Heathrow. The tastes and textures of India are obtainable in this nook of London. While you’re there you are also welcome to see the Sikh Gurdwara, said to be the largest Sikh temple off of Indian soil! Oxford Street – In the heart of central London this infamous shopping street is a destination for the masses. It houses over 300 top tier stores and that’s just the beginning. While Oxford Street is the most well known shopping street (as a result of it being home to the famous Selfridges), it is just one of many in this bustling shopping district. 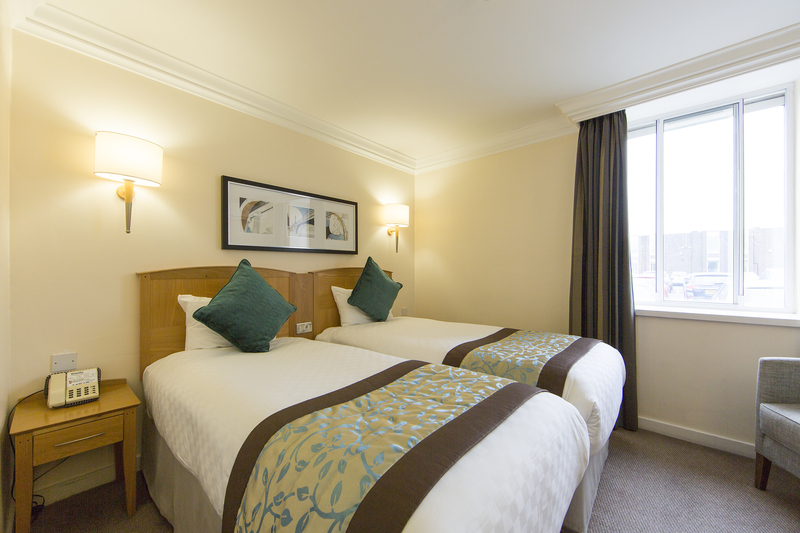 Make sure to check it out on your next daystay in London. 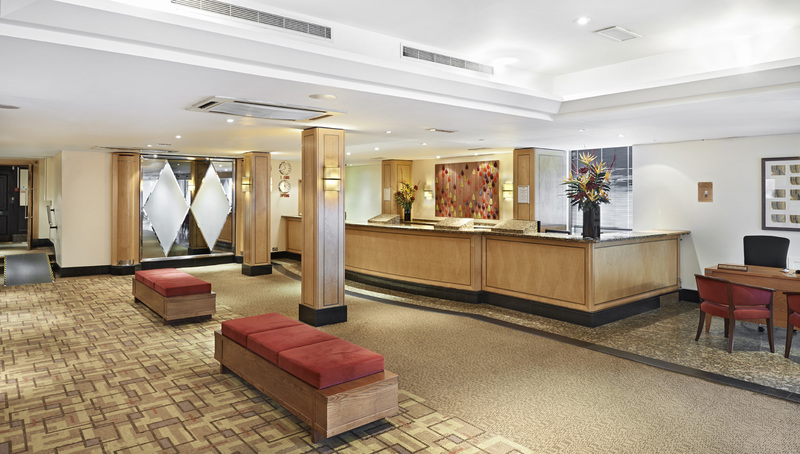 Parking - Thistle London Heathrow Terminal 5 Hotel has over 600 on-site parking spots. Grab one for just £10 per day. Airport Transportation - Heathrow Airport Terminal 5 is a five-minute ride by Heathrow Pod Mono-rail for only £5. All other terminals are within two miles and can be reached for free by the Heathrow Express. 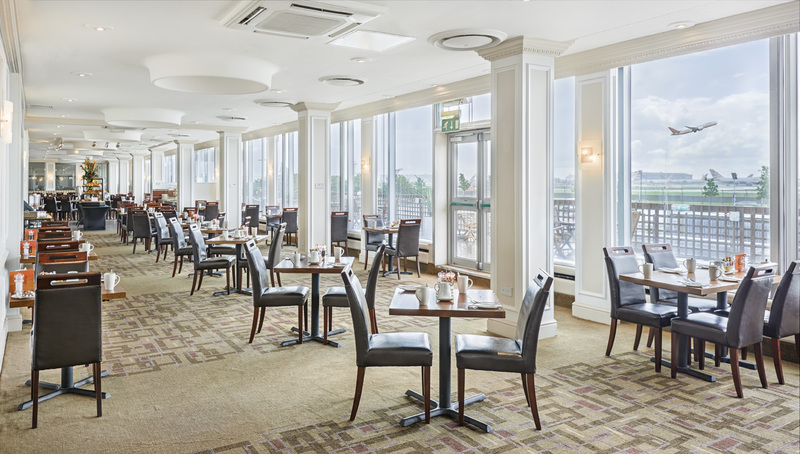 Tea Time - Engage in a classic British pastime by treating yourself to a cup of tea at the hotel's lovely Oak & Avocado lounge. Whether it's black or green you prefer, Thistle is prepared to accommodate your tea preferences.